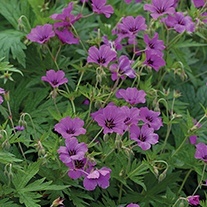 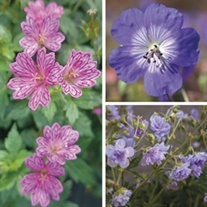 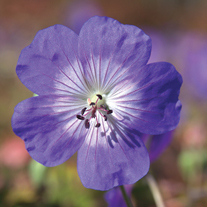 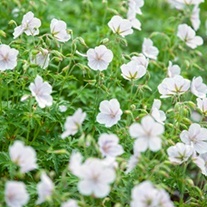 Commonly known as cranesbill because of the appearance of their seed cases, geraniums are fantastic cottage garden perennials which are exceptionally long lived and versatile. 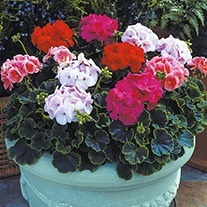 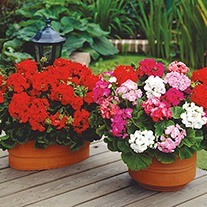 Happy just about anywhere, grow at the border edge, as complementary plants, or in containers. 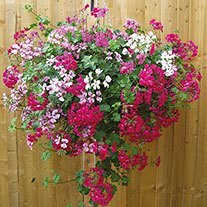 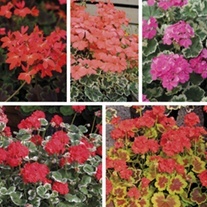 Plant in full sun or light shade in well drained soil.